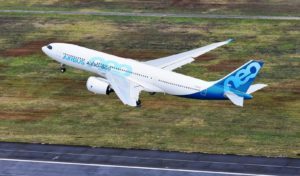 Nov. 12, 2018, © Leeham News: With the first flight of the Airbus A330-800, it’s time to take a new look at the status of the A330 program. Additional orders have been recorded, but the skyline remains challenged. Iran Air’s order for 30 ceos and neos is still on the books. AirAsia X has yet to confirm Farnborough’s MOU for 34 A330-900s and reportedly looks for convert some to single-aisles. Lessors have a big chunk. J uly 26, 2018, © Leeham News: Airbus posted strong earnings for the year’s second quarter, thanks to better profitability on its A350 and A320 programs. 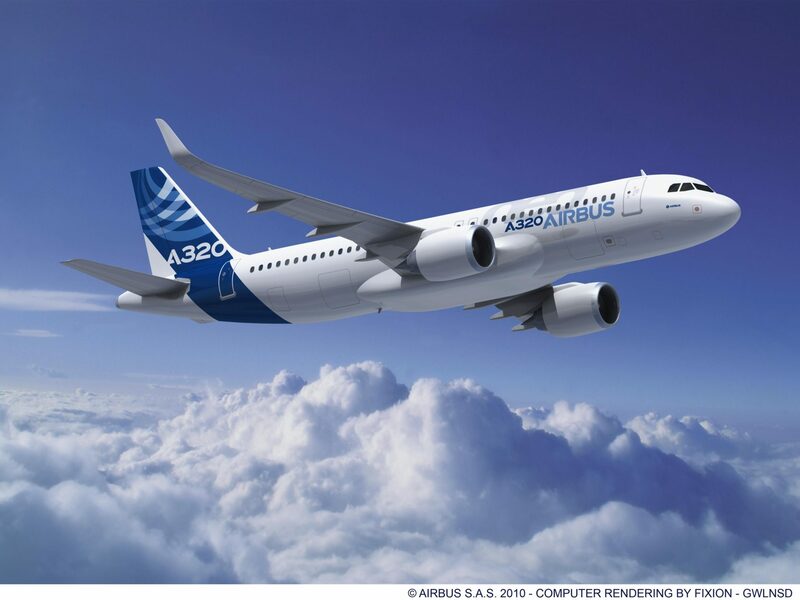 Investors rewarded the news by pushing Airbus share prices to a 52-week high Thursday morning. However, Airbus lowered its earnings for the full year due to its takeover of Bombardier’s troubled C Series program, since renamed the A220. Airbus plans to deliver 18 of the single-aisle jetliners this year. July 19, 2018, (c) Airfinance Journal: Announcements at today’s show followed the same pattern as earlier in the week a fair amount of undisclosed orders. The first three days of the air show saw 292 aircraft orders undisclosed. 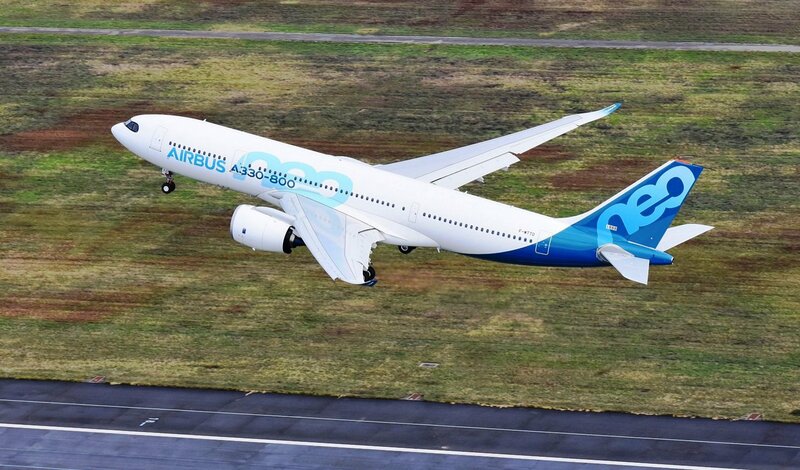 Of today’s total, undisclosed orders represented 125 Airbus and Boeing aircraft, while AirAsia X, Hawaiian Airlines, Vietjet and lessor Novus Aviation Capital announced commitments for 108 aircraft. April 24, 2018, © Leeham News: AirAsia India is a newcomer to the Indian commercial aviation scene. It began service in 2014 and, at Dec. 31, served just 17 cities with 14 Airbus A320s. It had a 4.5% market share by the end of last year. 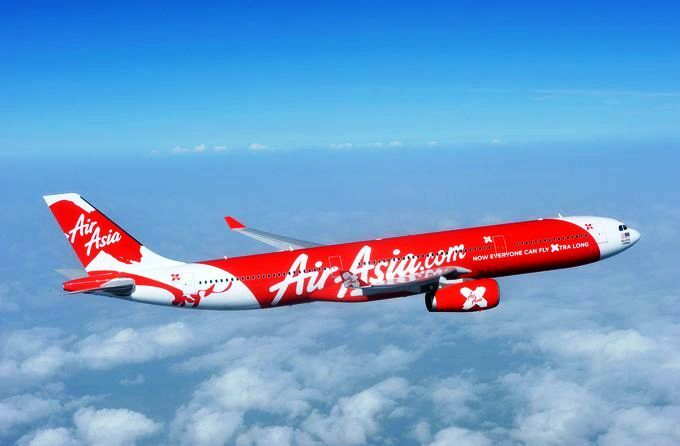 AirAsia Berhad holds a 49% stake in the airline. India’s Tata Sons holds 49% and the balance is held by Indian nationals which ties to Tata. The AirAsia entities are tied to the AirAsia Group of Malaysia, the largest low-cost carrier in Southeast Asia. Bangalore is AirAsia India’s headquarters. April 17, 2017, © Leeham Co.: A shift is underway among Asian airlines that could have ramifications for the airframe and engine manufacturers and, by extension, their suppliers. It doesn’t appear, however, that aerospace analysts in the US and Europe realize this shift. At least none has written about it that we’ve seen among the research notes we receive. The creation of the Value Alliance of Low Cost Carriers brings together eight LCCs under one alliance. 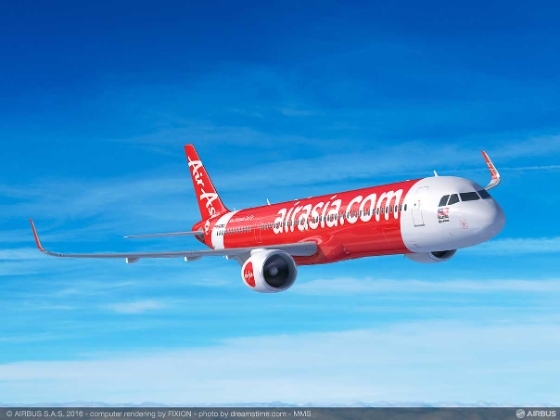 AirAsia faces a competitive threat. Full service carriers also face a threat, particularly those in Japan, concludes one aerospace analyst team in the region. Airbus, Boeing have a backlog of more than 1,000 airplanes with the VALCC group and hundreds more with other airlines. March 1, 2017, ©. Leeham Co: AirAsia X, the long haul sister of Tony Fernandes’ AirAsia, finally turned a profit during 2016. The airline, which started operation in 2007, had a bumpy ride from the start. Initial operations were when fuel prices was at the highest, and the aircraft chosen, the Airbus A330-200 and A340-300, weren’t the most economical. May 23, 2016, © Leeham Co.: Malaysia Airlines MH370. Air Asia 8501. Egyptair 804. 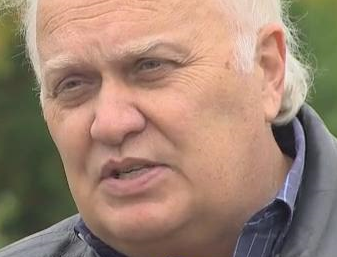 Three passenger flights lost over the oceans. One, MH370, remains undiscovered to this day. Air Asia took a couple of weeks to locate. Egyptair debris took about 36 hours. The black boxes are still missing from MH370. Once the Air Asia wreckage was discovered, the boxes were recovered fairly quickly. According to media reports, the black boxes of 804 have been “generally” located, but Egypt has dispatched a submarine to more precisely locate them. The absence of real-time data transmission from the Flight Data Recorders contributed to the mysteries of what happened to these aircraft and spurred wild theories and conspiracies. ACARS, which does transmit data from airborne aircraft, does so at intervals–not real-time. Real-time data streaming from on board transmissions could provide immediate answers to what happened to an airliner. August 24, 2015, © Leeham Co. When airlines like Indigo of India, Air Asia, Norwegian Air Shuttle (NAS) and Lion Air have outstanding orders for Airbus A320s and Boeing 737s that number in the hundreds, far more than operations and growth appears ready to support, the deals raises the natural question: What are they thinking? As LNC’s Bjorn Fehrm explained Friday, one aspect of these big orders is to “flip” the aircraft every six or seven years, a time that roughly coincides with the maintenance holiday/warranty period. Sale/leasebacks are used to finance these huge purchases. The practice is hardly new. The USA’s JetBlue Airlines, Ryanair and others practiced this flip for years. Carriers like the new LCCs mentioned above not only plan to do so to avoid major maintenance costs, but also to fuel their growth. In the case of Lion Air and NAS, these companies also plan to lease out aircraft to other airlines. But there remain risks involved for the companies and for the industry. The growing practice of flipping aircraft every six or seven years presents risks to lessors. Indigo Airlines has 96 aircraft in service, 430 on order. Select LCCs in Asia, Europe, India have 1,000 A320s, 737s on order.